Chris is an international consultant who helps organizations succeed by aligning people to measurable goals. 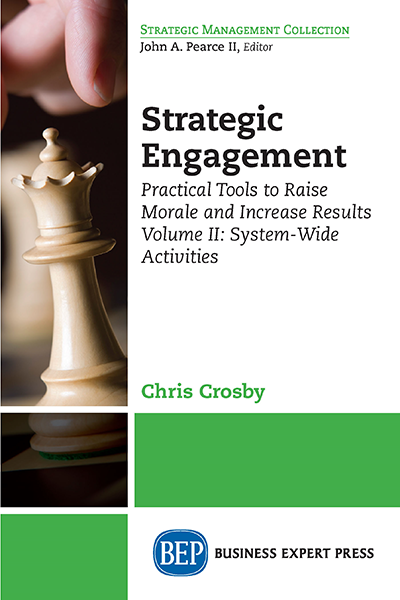 His unique strategic engagement methods help leaders connect their whole organization to overcome obstacles previously thought unattainable. While internal, Chris helped multiple Alcoa locations meet or exceed their business metrics. Now he supports leaders in diverse industries clarify challenges and implement. He has held adjunct positions and has extensive international experience. 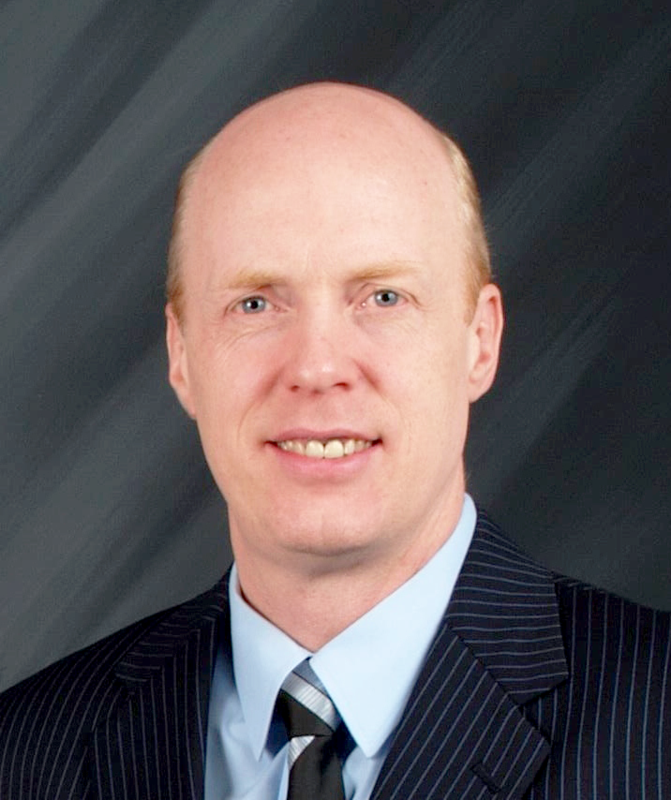 His work at Alcoa CSI led to a multitude of successful projects including R&D and a global ERP implementation. He continues to guide organizations through culture change with a business metric focus that gets record results by utilizing a variety of models, methods and strategies. Chris is grounded in applied behavioral science with an eye towards emotional intelligence (EQ). He produces unique leadership programs and trains internal OD departments in the tools needed to transform organizations. Beyond his consulting work, Chris is also the President of the Board of the Pacific Northwest Organization Development Network — www.PNODN.org.